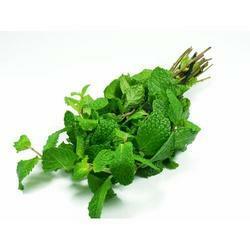 This Peppermint Oil is a colourless yellow liquid having penetrating peppermint odor and pungent taste. The optical rotation of these oils is -18 to -30 and refractive index 1. 460 to 1. 470. the density of these oils is 0. 896 to 0. 908. These oils are soluble in 4 volumes of 90% alcohol. The menthol content is around 50% to 55% and mix of free menthol around (as l menthol). It also comprises of 3% methyl acetate. These oils are applicable in pharmaceutical flavor, toothpaste, chewing gum, cold rub oil. 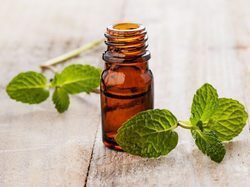 We also offer fragrances for quality Spearmint Oil (All Grade) which have a specific gravity at 25°c is around 0.917 to 0.934 and the refractive index at 20°c is 1.495. The optical rotation at 20°c is about -63°. These are almost insoluble in water but soluble in alcohol and oils. The specific odor and characteristic of these are warm, herbal, and these oils have penetrating odor, sharp pungent taste. We are proud to offer Clove Oil Rectified to our clients, which are extracted from quality cloves. 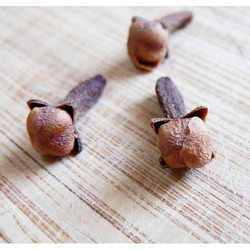 These cloves have Optical rotation of about 0 to -1.5 and a refractive index of 1.527 to 1.535. The weight per milliliter is around 1.038 to 1.060 gm. The assayed composition in this clove oil is around 85% to 95% Eugenol. Our products are available in the market at comprehensive rates. 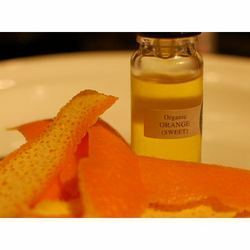 We also offer wide range of fragrances for Orange Oil (5 Fold To 20 Fold), which is used in various fields. These are obtained from distillation of orange and are synthesized by using high end technology. These are non toxic and can be used as a flavoring agent. The natural extracts are devoid of all harmful chemicals and offer minimum side effects. These are available at the market at affordable prices. 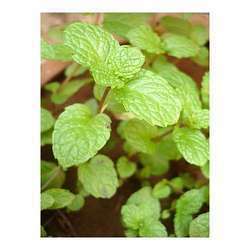 We are a trustworthy organisation in offering a wide gamut of Spearmint Oil. Looking for Rectified Essential Oils ?